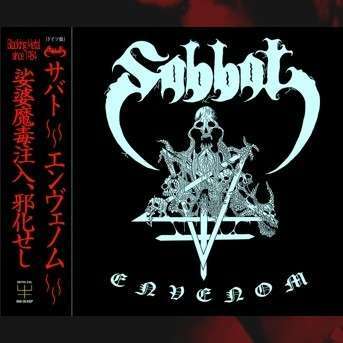 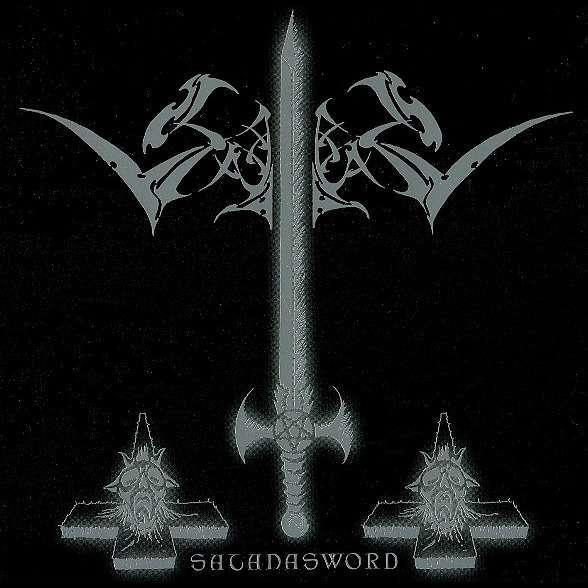 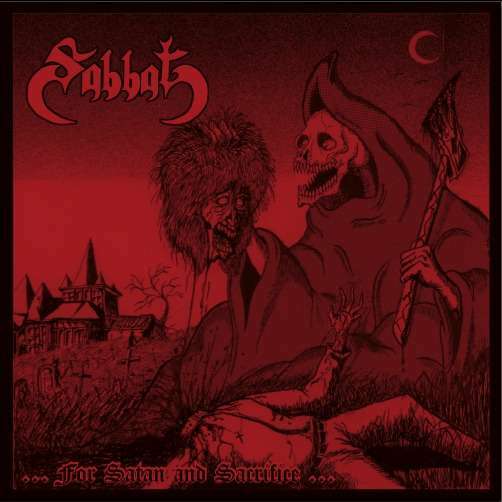 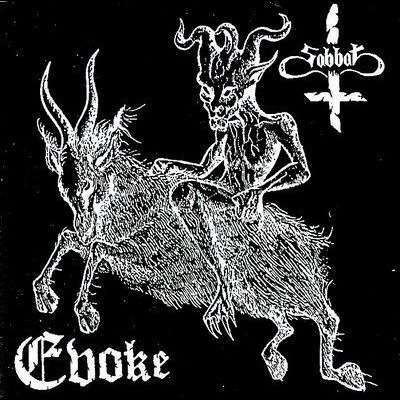 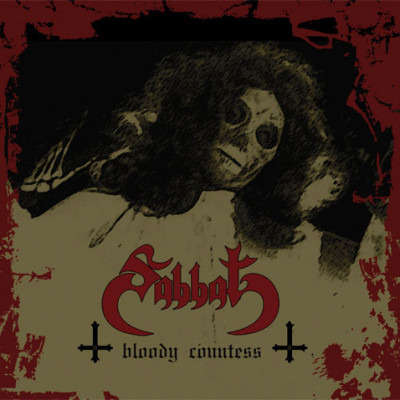 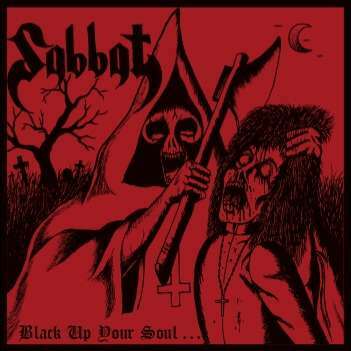 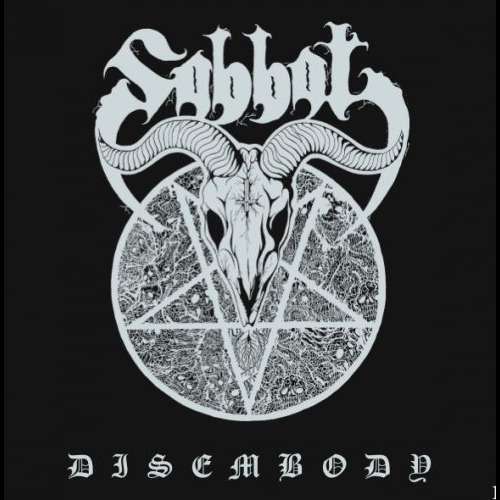 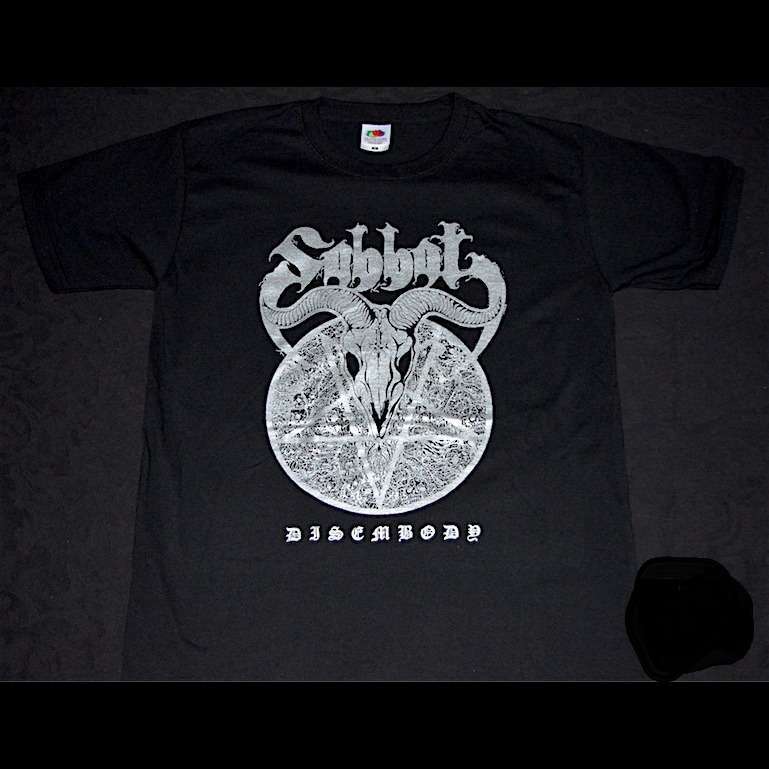 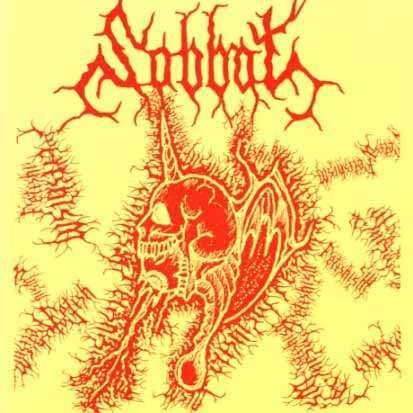 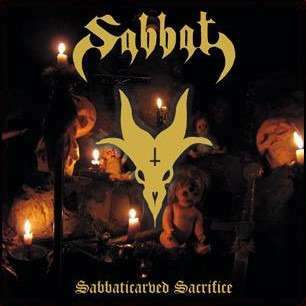 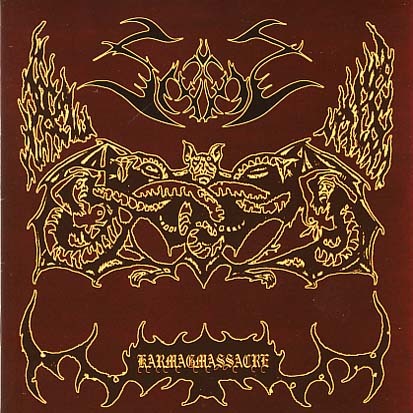 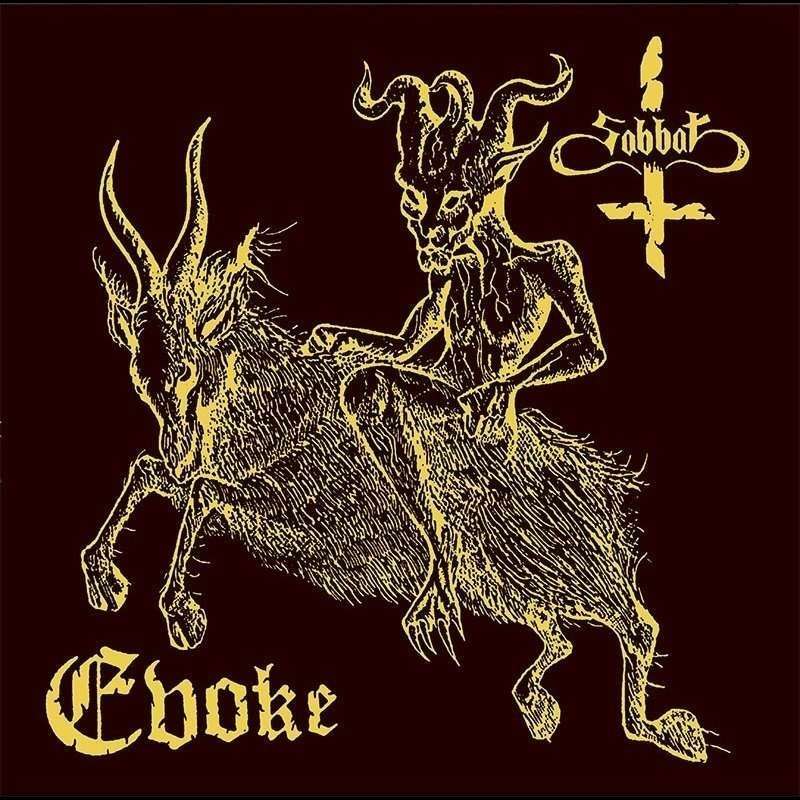 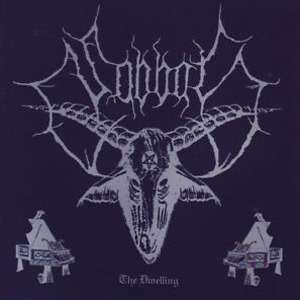 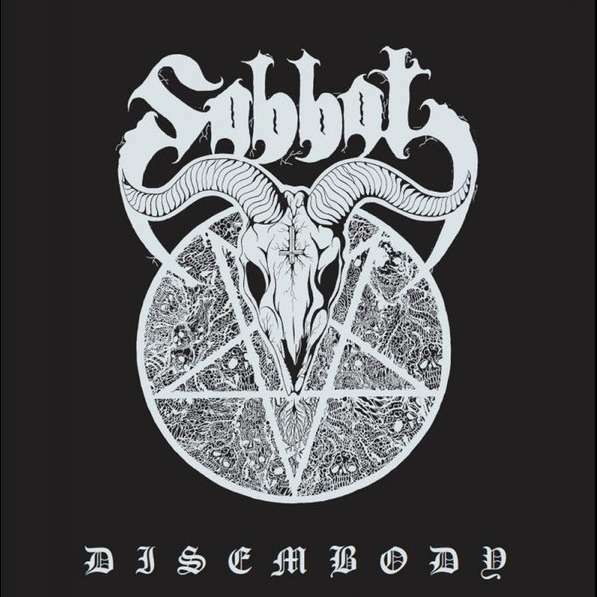 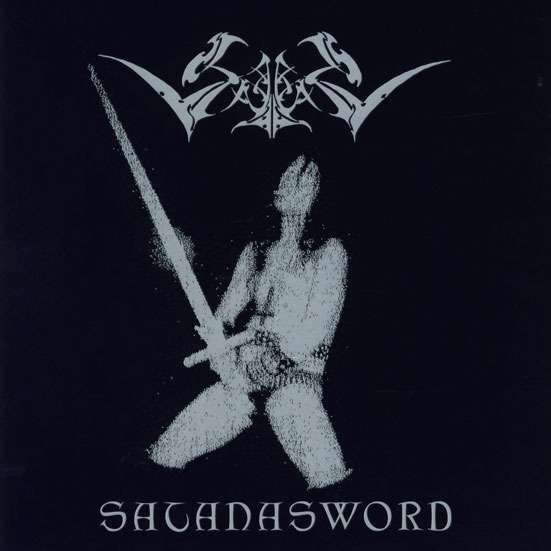 Info : SABBAT's second studio album, one of the darkest and most evil records from the Far East Black Metal masters. 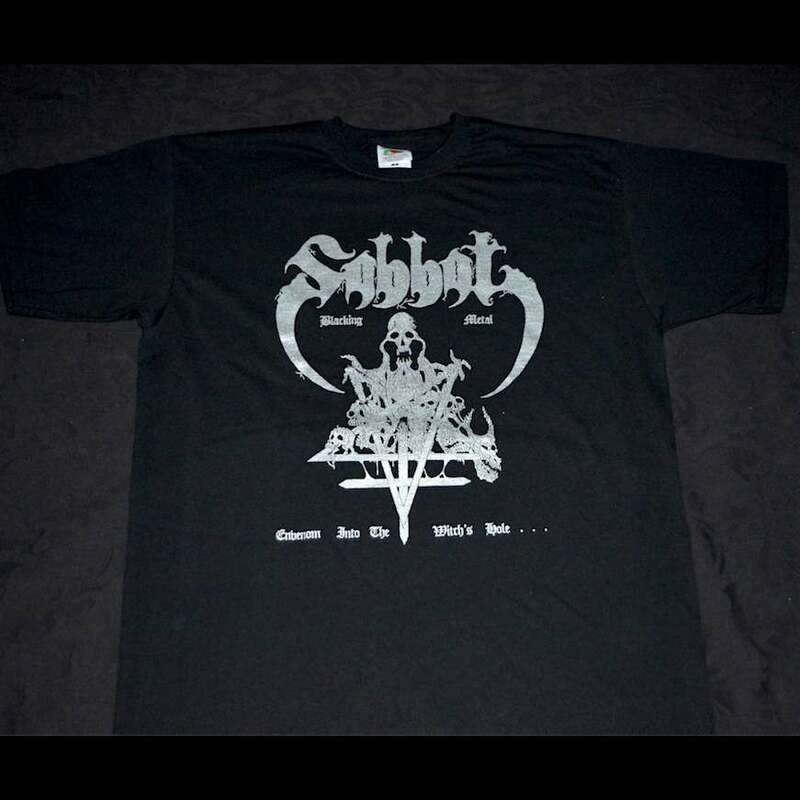 This is the SILVER Layout version, comes with lyrics. 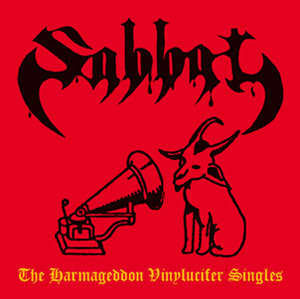 Great quality Vinyl, made in Germany.